Save 50% on The Ultimate Golf Pass. 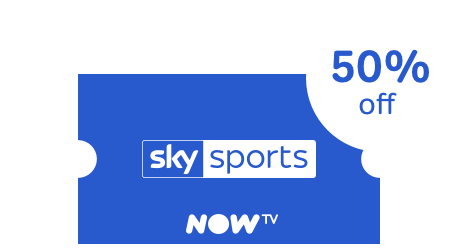 4 month Sky Sports Pass for only €78 (usually €156). After your offer period, Entertainment Pass auto-renews at €15 a month, unless cancelled. Want the best of NOW TV? New NOW TV customers only. The great entertainment keeps rolling automatically after your pre-paid period at just €15 a month for Sky Cinema and €15 a month for Entertainment, unless cancelled. You can stop renewal at any time. No contract. Savings compared to standard price of Sky Cinema Month Pass and Entertainment Month Pass. 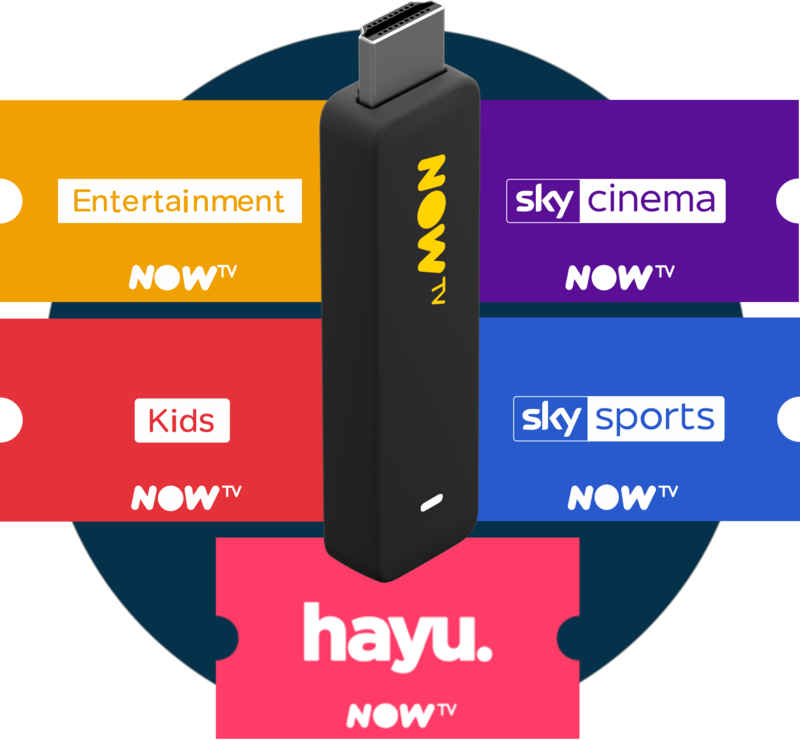 Get a Smart Stick with NOW TV content pass and watch the latest movies, must-see shows or Sky Sports on your TV.